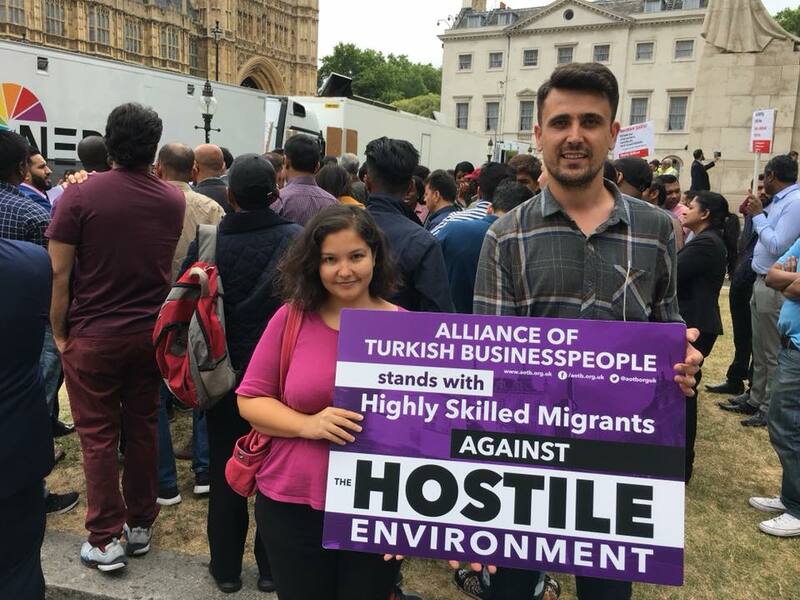 Turkish entrepreneurs who set up businesses in the UK under rights provided to them through the European Communities Association Agreement (ECAA, commonly known as the Ankara Agreement) are preparing to launch a legal challenge against the UK’s Home Office. Until 16 March 2018, Turkish nationals who set up businesses in the UK under the Ankara Agreement were able to apply for indefinite leave to remain (ILR) after four years, without paying an application fee. Following a sudden rule change, more onerous requirements for ILR have been introduced. Turkish entrepreneurs must now complete five years of residency and pay an application fee of £2,389 per person. In addition, they must sit and pass language and cultural tests. Not only does this mean an extra year for those entering Britain on the Ankara Agreement, but it also adds significant cost to the process: a family of four now has to pay nearly £10,000 in application fees in order to obtain ILR status. The new rules apply retrospectively to 12,500 Turkish nationals who have already invested in Britain prior to March 2018. These entrepreneurs are in various stages of the scheme, including some who have completed their full-term and were expecting to be eligible for indefinite leave, but are now told they too must wait an extra year and comply with other new criteria before applying for ILR. Under the ECAA scheme, , Turkish entrepreneurs must already meet a variety of criteria before being admitted into Britain. The initial application, made in Turkey, requires Turkish nationals to demonstrate their professional skills and services, which will be used in a viable business enterprise they will be responsible for. 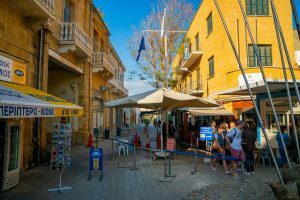 They must have sufficient funds to establish their new business, meet a pre-agreed annual financial turnover, and pay all taxes and administrative costs relating to their business. 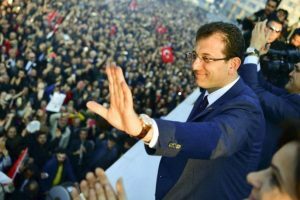 Throughout their term on the Ankara Agreement, Turkish nationals are also forbidden from applying for paid employment in Britain and from receiving any form of state benefits. The retrospective changes to the rules by the Home Office have been met by dismay and anger by many who have already invested significantly into the scheme. A crowd-funding campaign has been launched by the ATB to cover the £100,000 legal costs needed to mount a challenge against the Home Office. The campaign has raised nearly a third of its target in just three weeks. Click here to donate.